QUESTION 1. 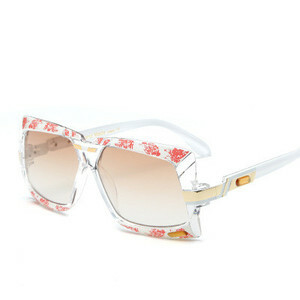 What is the minimum order quantity9 ANSWER 1: MOQ is 20 pieces for one model, we welcome small order wholesale. QUESTION 2. Can I mix color for my order9 ANSWER 2. Yes, you can place mixed color order. QUESTION 3. Can I put my own brand on glasses9 ANSWER 3. We accept custom orders. 5. How long is the lead time9 For a sample order: Most of models have samples in stock, we can arrange the shipping immediately. 7. What certification do you have9 We have CE certificateion that meets Europe market Standard, and have registered with FDA. 8. How about the warranty9 If you received the item in broken, please contact us and take photos soon, we will send the new replacements in your next order. 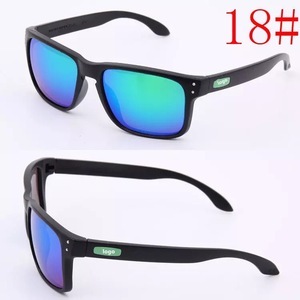 Alibaba.com offers 204,471 sunglasses products. About 65% of these are sunglasses, 4% are eyeglasses cases & bags, and 1% are sports eyewear. 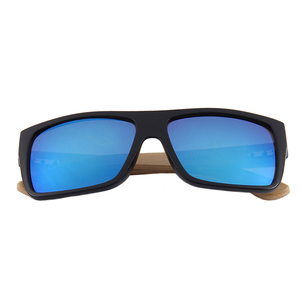 A wide variety of sunglasses options are available to you, such as s black, blue, and green. 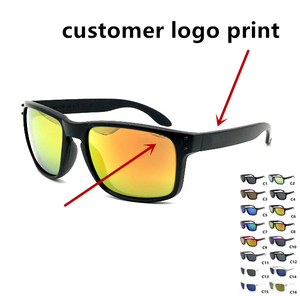 You can also choose from fashion sunglasses, sports sunglasses, and mp3 sunglasses. As well as from stainless, titanium, and aluminum. 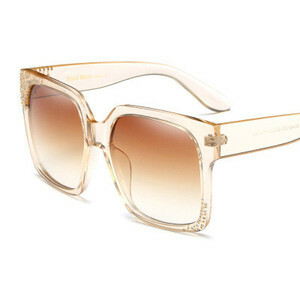 And whether sunglasses is glass, polycarbonate, or resin. 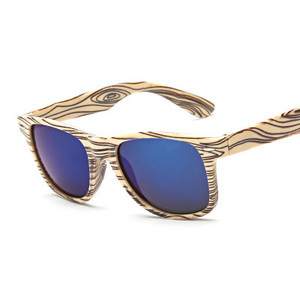 There are 203,322 sunglasses suppliers, mainly located in Asia. 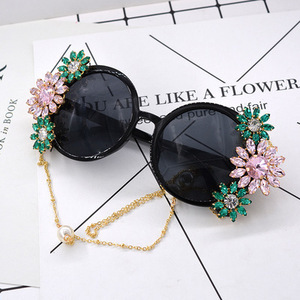 The top supplying countries are China (Mainland), Taiwan, and Hong Kong, which supply 98%, 1%, and 1% of sunglasses respectively. 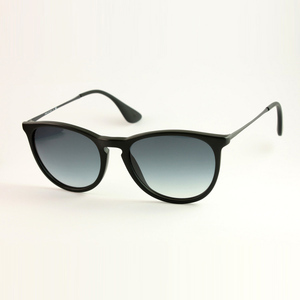 Sunglasses products are most popular in North America, Western Europe, and Eastern Europe. You can ensure product safety by selecting from certified suppliers, including 22,199 with ISO9001, 18,532 with Other, and 7,029 with BSCI certification.